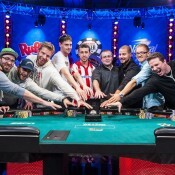 The Grinder dismantled the $50k Player's Championship final table. Michael “The Grinder” Mizrachi dominated final table play on his way to capture his second $50,000 Player’s Championship title. With the win, The Grinder now has three WSOP bracelets and has moved into fourth on the all-time live tournament money list. Grinder banks $1,451,527 for the win. 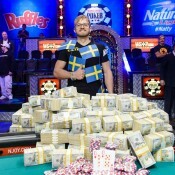 He defeated Chris Klodnicki ($896,935) heads-up for the title. 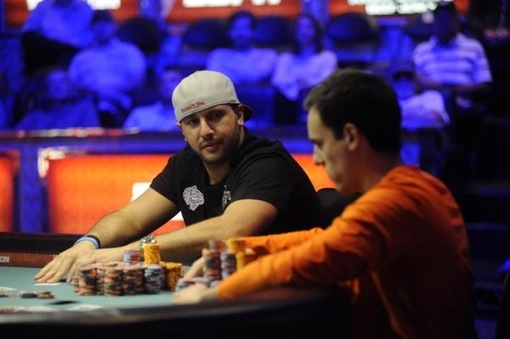 Andy Bloch ($561,738) finished third.